Mobile device users on the go can easily access information about the Florida Conference with a new, free Conference application. Developed by the communications staff, the app is now available for free download for iPad and iPhone and Android smartphone users. The application enables mobile access to Florida Conference Connection news and home pages, the You Tube channel videos (WhatAreUmcDoing), the Facebook page, the latest Tweets and the conference classified ads. Early in 2012, the conference launched a mobile phone friendly format for its news and home pages that eliminated the need for left-right scrolling and adjusting font sizes. 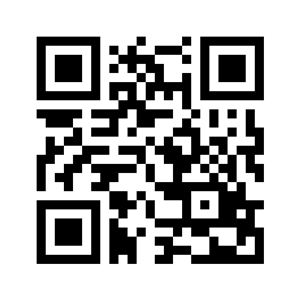 To download the app, scan the QR code here.